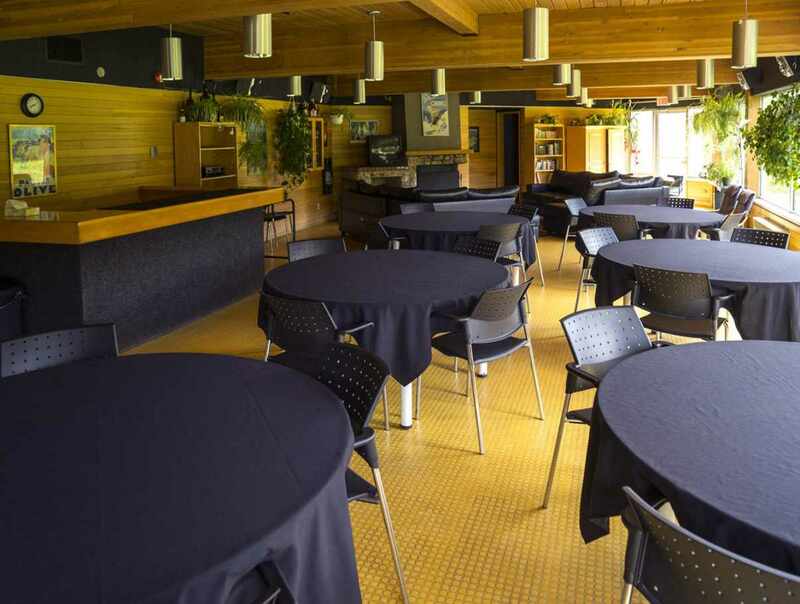 Chalet du Fondeur is a charming chalet located at Mont-Sainte-Anne in the heart of cross-country skiing and biking trails. In winter, it offers you a perfect meeting with nature. Chalet du Fondeur can host between 30 to 40 people and sleeps 26 people and give access to the kitchen facilities to prepare your own meals. 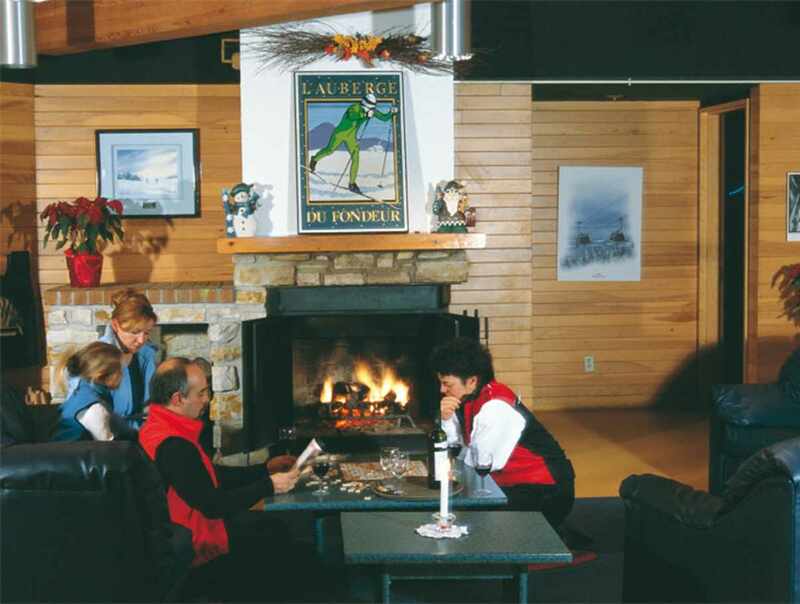 In a warm and friendly atmosphere, the Chalet offers a living room with fireplace, sauna and a waxing room to prepare your skis. Chalet du Fondeur is the ideal place for XC skiing and XC biking for all levels. Packages available. Hours: open year-round. Regular season rate: $1,515 per night (26 people). Off season rate, $709 per night (26 people).